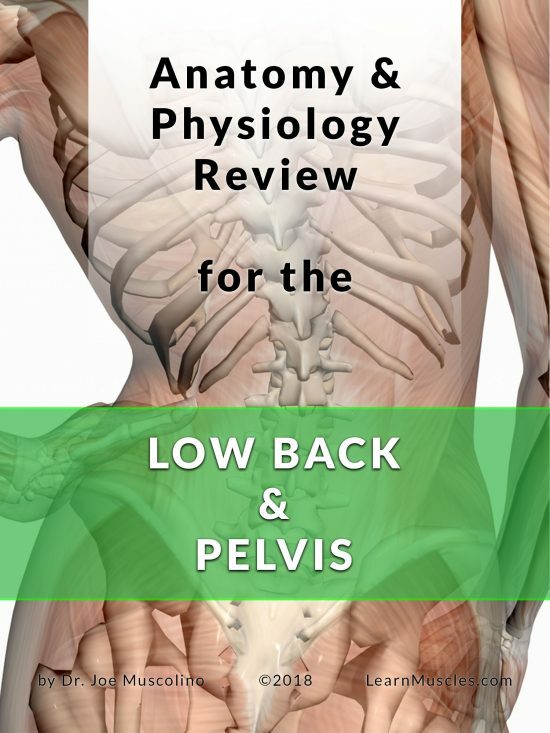 Whether you are a massage therapy student or a practicing therapist, Manual Therapy for the Low Back and Pelvis: A Clinical Orthopedic Approach will help you develop the advanced clinical orthopedic skills you need to confidently and effectively manage pain and conditions in the lower back and pelvis. 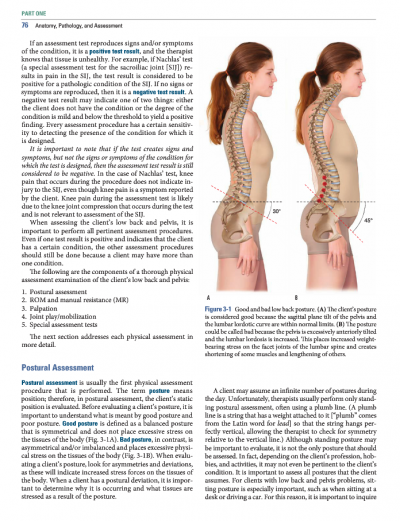 This book is also available in PDF format via digital streaming. Click HERE for more information. 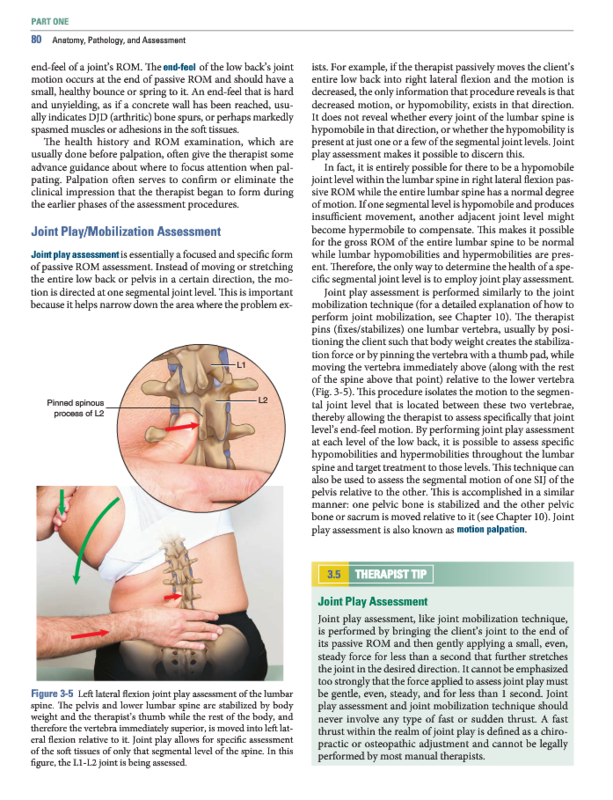 Drawing on his experience as a chiropractor, manual therapist, and educator, author Joe Muscolino guides you through effective clinical orthopedic manual therapy techniques for the functional muscle groups and joints of the lower back and pelvis. Accompanying online video clips demonstrate techniques in action. Understand the contraindications and precautions you must take before performing manual therapy on the lower back and pelvis through Caution boxes throughout the text. See techniques in action through links to video clips online. 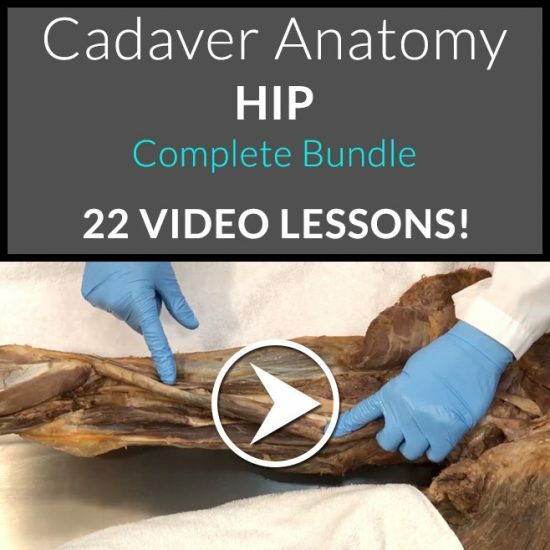 Hone your understanding of each Treatment Routine through images and detailed technique explanations for each functional muscle group. Prepare for practice with Practical Applications that pair with the Treatment Routines.